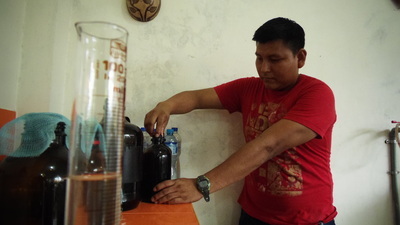 Maderosa, an essential oil distillery in the Amazon, works to promote and develop the concept of just economy (fair trade) through buying its prime materials from local rural class families and then transforming these materials into essential oils. 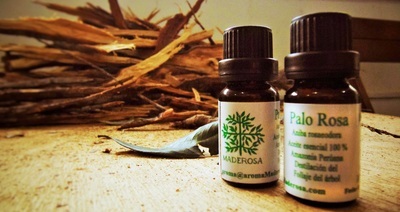 With the purpose of bridging the gap between the diversity of the Amazonian values, such as elegance, conviviality, hostmanship, knowing how to live in peace, knowing how to live with a healthy knowledge, finding our inner equilibrium and the importance of responsible commerce, Maderosa creates essential oils for the greater good. Our mission: promoting the ancestral remedies and benefits of essential oil of the Amazon. 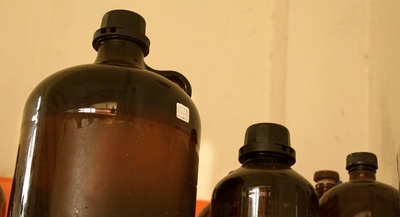 This mission allows Maderosa to create quality essential oils for the world of beauty and health. 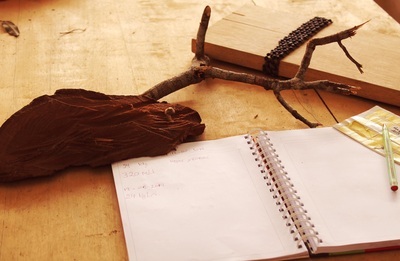 Our Amazonian Rosewood, used in perfumery and aromatherapy, comes from the Aniba Rosaeodora tree that is found in Latin America, more specifically in the Amazon and Guyana. It is a shade tree which grows in moist forest land, that is drained naturally, and that can reach a height of 40 meters and a meter in diameter. It has no relation to the common rose flower, except for a light scent of rose of its esential oil. The latter comes from the plant (Dalbergia Dalbergie variabilis et frutescens) and due to the exceptional beauty of its pink veins, which gives it its common name. Its over-exploitation until the 50s threatened the survival of the species as rosewood grows very slowly. For this reason, rosewood is at the verge of extinction in the entire Amazon plain. It was with pure, simple, and agressive extraction that up to 150,000 tons of rosewoods were decimated in order to remove its essential oil every year. 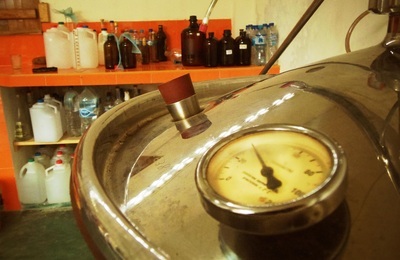 At the time, trees would be distilled entirely. 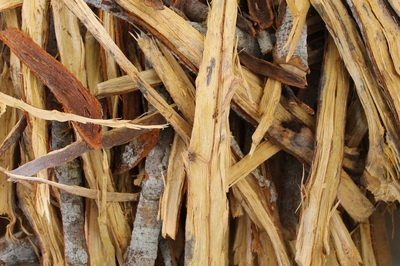 The trees were cut completely in order to remove the essential oil from its wood, without any resource management. 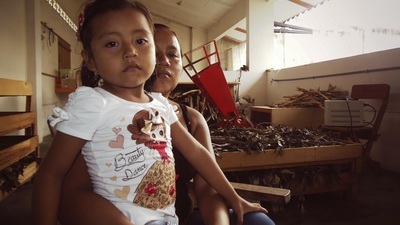 Today, this has proved to be a solid basis for a spontaneous motivation for reforestation, and even more, thanks to this method, the trees are maintained through the use of the leaves and branches, and regular pruning of the trees of rosewood, while at the same time producing an income stream for families who previously lived in adverse economic circumstances. Since early 2000, an effort of reintroduction of the rosewood has been implemented. This reintroduction of the Rosewood and the sale of its essential oil have allowed it to generate direct revenue for these local producers. The current challenge of the Amazonia is the reconciliation between nature, culture and society; therefore, we believe that our project contributes decisively to achieve this goal.